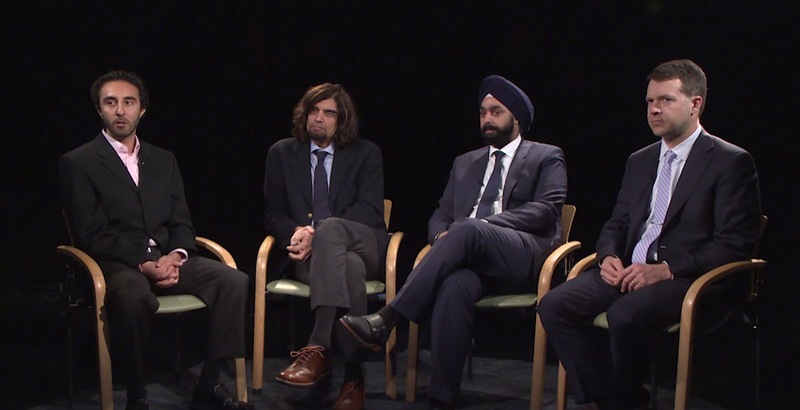 Iqbal Ike K. Ahmed, MD, FRCSC, discusses the use of the iStent Inject (Glaukos) with I. Paul Singh, MD, and Arsham Sheybani, MD. Dr. Ahmed shares a case of an elderly female patient on warfarin who had mild to moderate glaucoma and cataract. Get tips for success with this recently FDA-approved device for microinvasive glaucoma surgery.